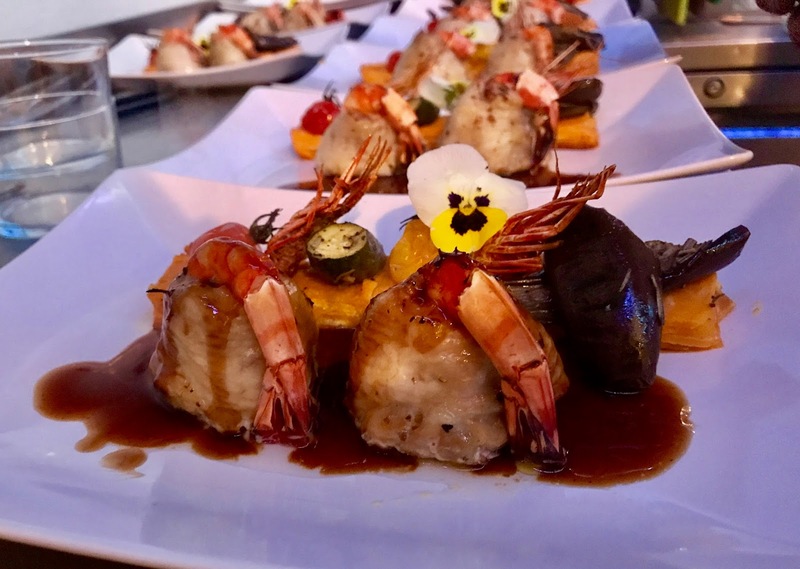 Dani Supperclub, run by Barcelona-born chef Daniel Salvador, is holding a supperclub in Shadwell on 20th September, with events company CURA, combining elements of Tapas and BBQ. Tickets for the dinner are just £35, and this one is BYOB. Go! "This summer’s menu is inspired on my origins Spain. – Monk fish with vegetables and Black olives sauce. Peach and home grown wild strawberries Tatin with lemon verbena ice-cream . If you have any allergies or intolerances please let me know."